Despite my dehydrated skin, I didn't see much of a difference when I tried the original Indeed Labs Hydraluron serum. So how did Emily fare with their latest launch? I have to say I’m a boldie when it comes to skincare. I honestly don’t give it the attention my poor skin deserves. I’d probably come down on the side of Rosemary in her recent skincare video with Emma; I’m a bit sceptical about a lot of skincare products out there. 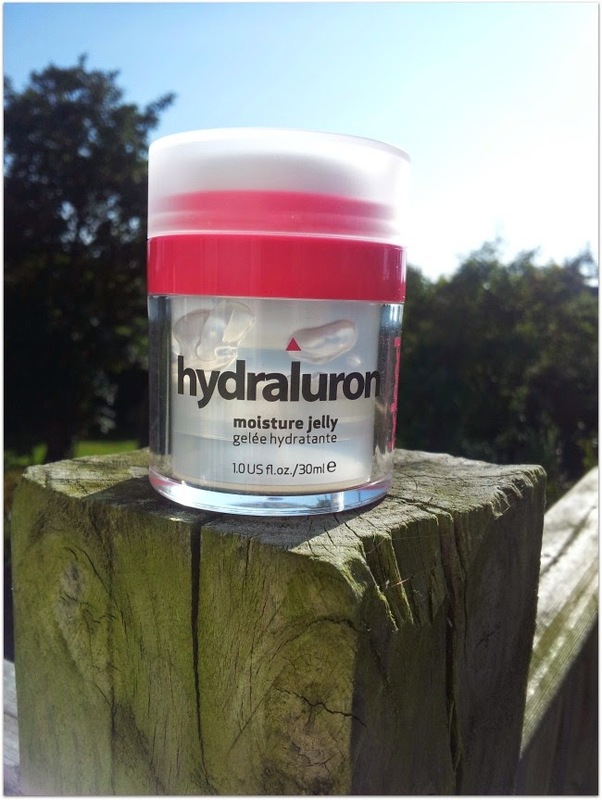 So when the Hydraluron Moisture Jelly came into my life on a shopping whim, I was quite surprised at how dedicated I became to using it on a regular basis. 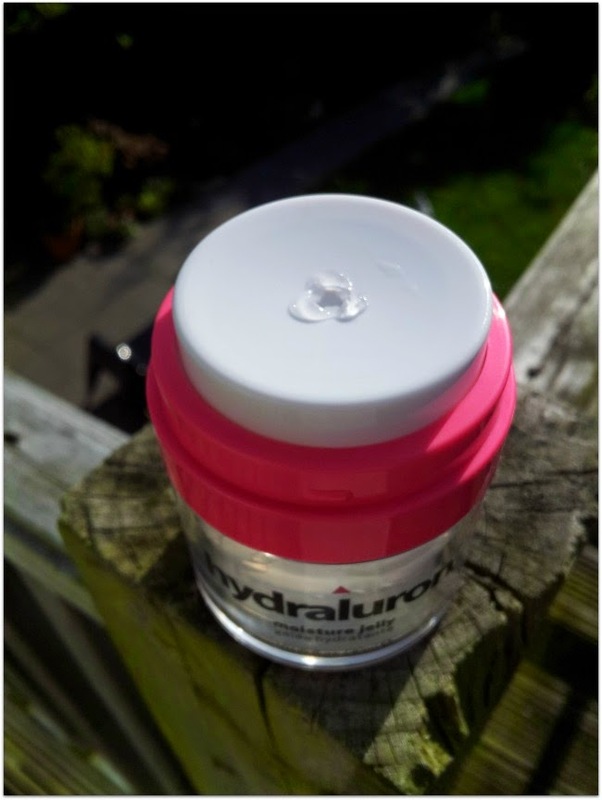 You’ve probably all heard of hyaluronic acid by now, I know Emma has explained it for us all once or twice before, but this is the tl;dr (too long; didn’t read) version: it rehydrates your skin and helps kick-start the production of your natural collagen and that, lads and lassies, is the shining star of this jelly. It’s recommended that you use this twice daily. I don’t. Instead I keep it on my bedside locker and every night I blob some onto my mug. In the morning, my face feels a teeny bit tight but, after using it religiously for a couple of weeks now, my skin is noticeably healthier looking - kinda plump, but in a good way. To dispense the product, you push down on the top of the tub which is nice and hygienic. I find I don’t need the full whack so I started giving himself the leftovers - and now he’s as addicted as me. I’m ok with that though because he’s buying the next tub when we run out and, at €30 in Boots, he can’t complain too much!